Inhaca, Mozambique – Fourplay – 950 lbs. 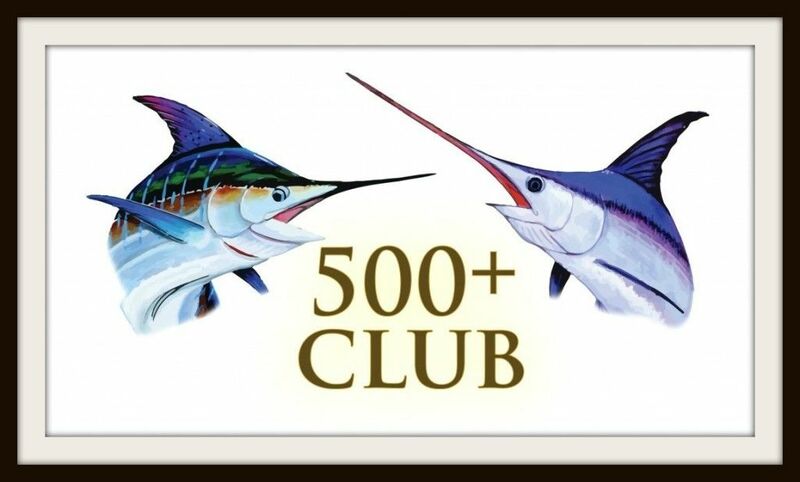 Kona, HI – Marlin Magic II – 500 lbs. 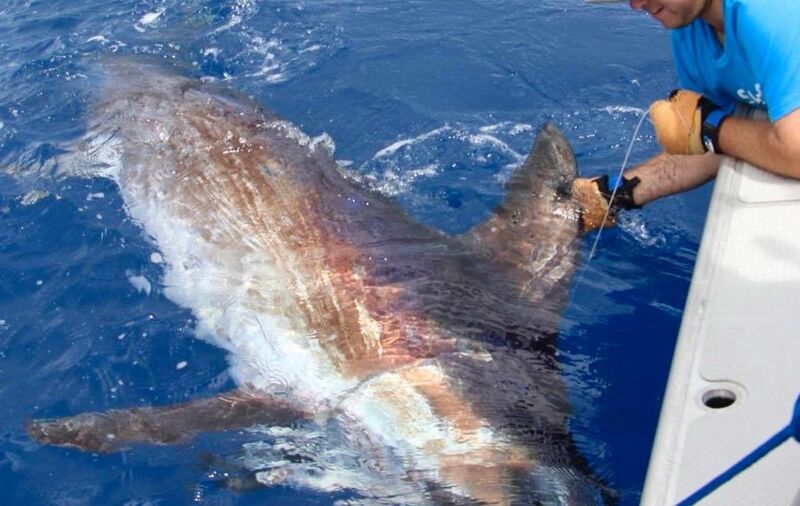 Kona, HI – Last Chance – 750 lbs. Bay of Islands, NZ – Anchorage – 555 lbs. Kona, HI – Bugatchi – 510 lbs. 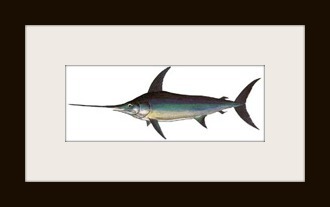 Marquesas – Offshore Hunter – 900 lbs. 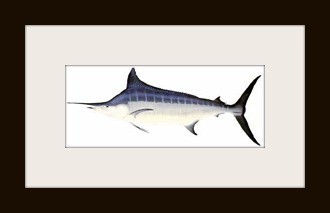 Marquesas – Offshore Hunter – 750 lbs. Watamu, Kenya – Alleycat – 600 lbs. Kona, HI – Melee – 700 lbs. Hanapepe, HI – Big Ta Do – 800 lbs. Kona, HI – First Light – 600 lbs. Inhaca, Mozambique – Fourplay – 600 lbs. Watamu, Kenya – Snowgoose – 550 lbs. Canavieiras, Brazil – Camargue – 850 lbs. Kona, HI – Night Runner – 556 lbs. Anadaman Islands – Blue Oceans – 900 lbs. 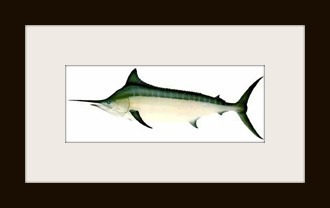 Los Suenos, CR – Sea Fly – 700 lbs. Los Suenos, CR – Hoos Your Daddy – 650 lbs. Los Suenos, CR – Hoos Your Daddy – 900 lbs. Mongonui, NZ – Chasa – 650 lbs. Kawhia, NZ – Albatross – 500 lbs. Doubtless Bay, NZ – Breathless – 839 lbs.